Having a strong domestic network, we have expanded phenomenally over the years. 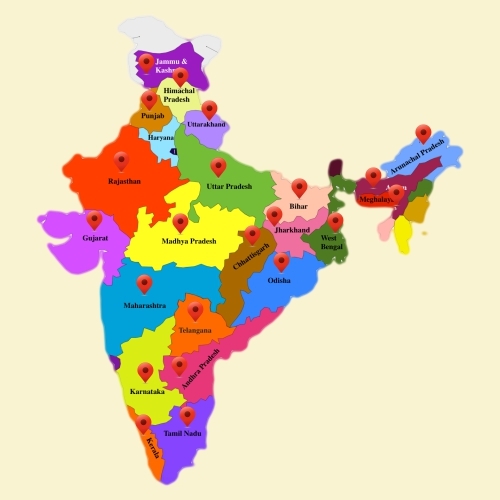 From East to west, North to south, across the central India, we have created a niche for ourselves. In tune with the spirit of further growth, we welcome all the business associates who are keen to work with us including medical representatives, stockists, wholesalers or other pharmaceutical distributors on a mutually profitable business model.